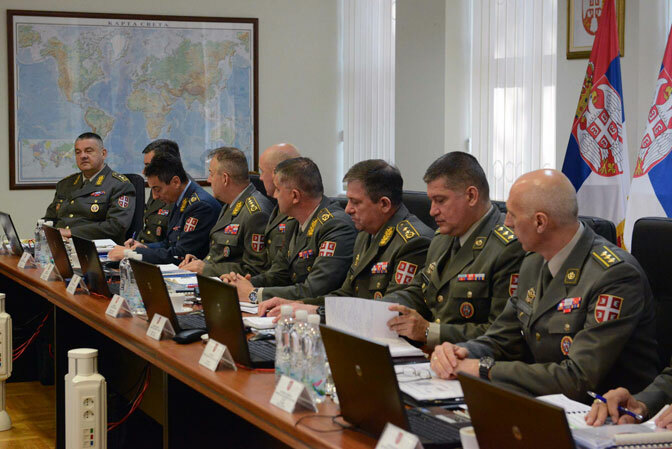 BELGRADE – Apr 10, 2019 @ 14:48 – In a major statement made by the Serbian Army (VS), aimed at U.S and NATO forces in Kosovo as well as internal instigators who support the One in Five Million opposition movement led by liberal Amerophile, Vuk Jeremic, the VS has stepped forward and clarified their commitment: the VS is ready to execute every order of the supreme commander, Serbian President Alexandr Vucic, to preserve the peace and stability of the Serbian nation. 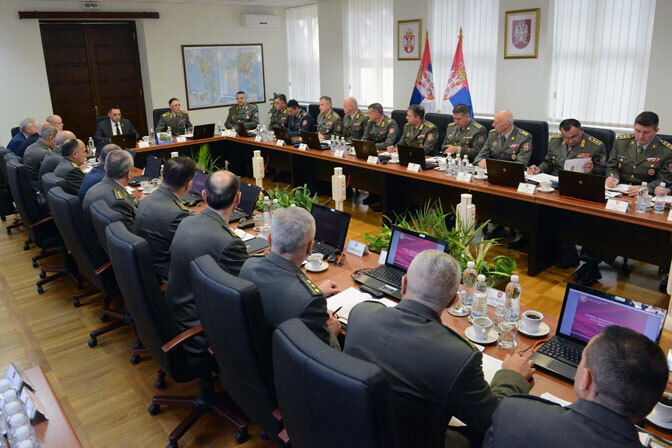 The statement was read aloud after a joint session of the collegium of the Minister of Defense and the Chief of General Staff of the Serbian Armed Forces (VS). “The Serbian Armed Forces tells everyone, both in the country and abroad, that it will not be and will not be the means for the destruction of a legitimate and legitimate government in the Republic of Serbia and violent destruction of the constitutional order,” the statement said. 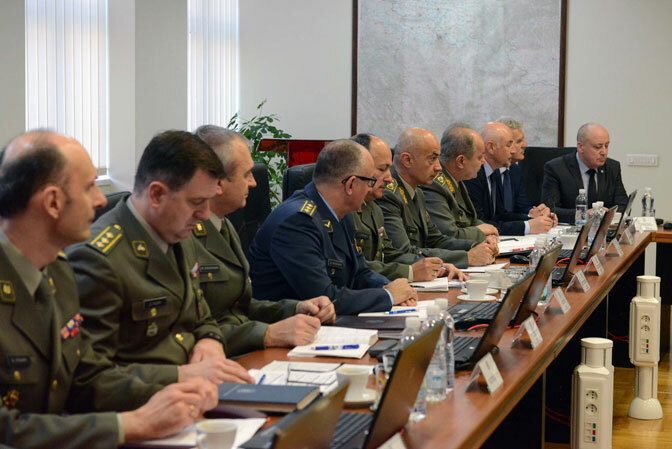 It was stated that the army is fully equipped, prepared and ready to carry out every order given by its supreme commander, Alexander Vucic, to preserve peace and stability. It was pointed out that the security challenges caused by the introduction of road blocks, attacks on indigenous Serbs in Kosovo, and the possibility of Serbian paramilitaries in Kosovo and Metohija arising, cause the Serbian Armed Forces to closely follow any provocations that may cause unrest among the Serbs in Kosovo and Metohija, and once again reminds KFOR and the international community as a whole that they are in the first place responsible for the peace and security of all who live in KiM, given that they are the occupying power. While Serbia maintains that the occupation of Serbian Kosovo is illegal under international law, such occupation must also follow the standing conventions on the responsibilities of occupying powers. Within the framework of international law, anti-occupation resistance movements cannot be accused of crimes outside of the rules which govern the activities of any armed force. Meanwhile, the occupying NATO and Albanian forces are under mandate to treat non-combatant civilians as peaceful subjects under occupation. This is clarified in response to increased political and social repression faced by Kosovo Serbs under the U.S and NATO occupational puppet ‘government’ illegally provisioned from Pristina.